Lee Gimpel is Director of Development with LifeWise Strategies, where he regularly works with asset building organizations that are implementing financial education classes and coaching. 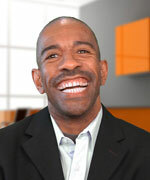 He co-developed The Good Credit Game, and interactive great curriculum for financial educators. A former business journalist and author, he has written extensively on business, finances, entrepreneurship, creativity and technology for a wide variety of publications including Fast Company, BusinessWeek, Worth, Entrepreneur, and Inc. Prior to LifeWise, he worked as a senior editor for Capital One. He holds a business degree from the Robins School of Business at the University of Richmond. 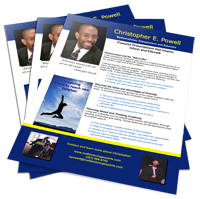 Setting Up Pathways to Your Success!